Three day weekends usually mean more travelers in most outdoor destinations and Mount Shasta is not an exception to this rule. Memorial Weekend is also notable as the traditional kickoff to the summer season, so spirits are high and folks are eager to get outside and enjoy the warm weather. This naturally results in more hikers on the trails. While this may not pose a challenge to some people, for others, it can reduce the pleasure of being in the mountains. 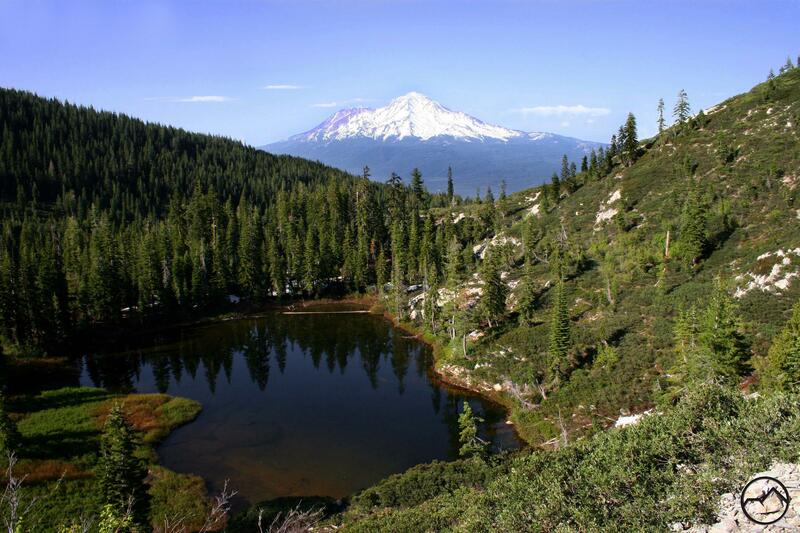 Fortunately, for hikers in search of solitude, there are plenty of great options around Mount Shasta that offer up both awesome scenery and the chance to enjoy it in isolation from others. While the choices are diverse, there are three trails that, given the current conditions on Mount Shasta and the Trinity Divide, stand out as great opportunities to enjoy some less traveled paths this weekend. 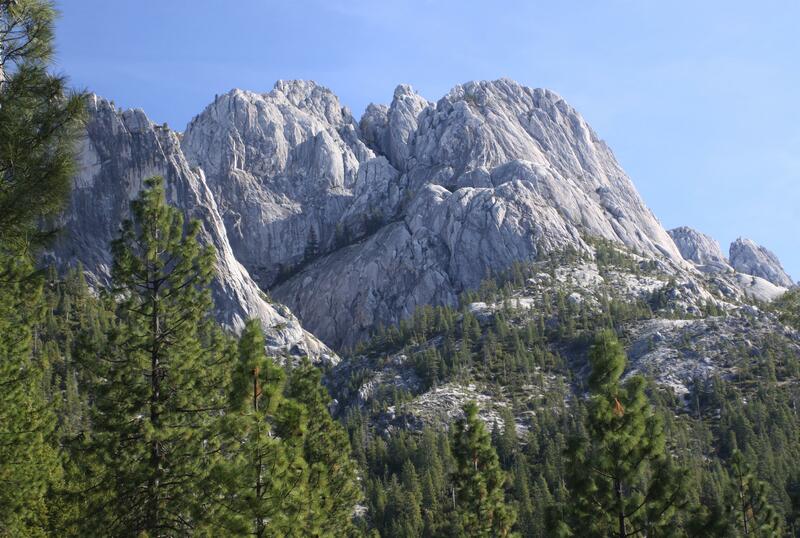 While the Castle Crags are a popular place for hiking, most of the activity is focused on scenic destinations like Castle Dome and Burstarse Falls. 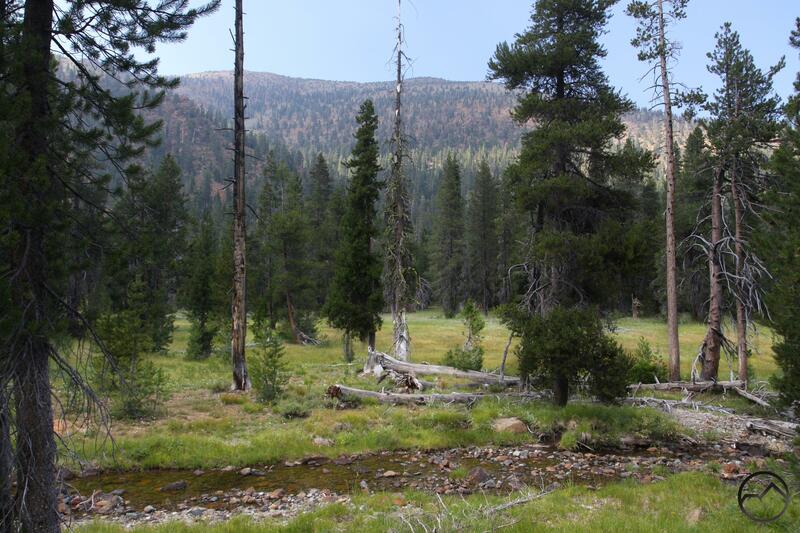 This leaves much of the Pacific Crest Trail, which traverses the lower flanks of the Crags, little used by hikers. Of course, a number of backpackers pass through when the gaggle of thru-hikers hit the area but the rest of the year most of the Crags’ section of the PCT seems pretty remote. Utilizing the Dog Trail as access and the PCT trailhead at Soda Creek on I-5, this makes a great shuttle hike with lots of great scenery. There are vistas of the Castle Creek drainage, the jagged Grey Rocks and the soaring towers of the Castle Crags. However, one of the real treats of this section of trail is the number of beautiful creek encounters. These should be especially enjoyable now, after the recent rains. Whatever the conditions in the high country, it is often possible to hike the Sisson-Callahan Trail from the trailhead on the North Fork of the Sacramento River, upstream from Lake Siskiyou. The upper section may pass through the excellent Deadfall Basin, the lower reaches of the SCT follow along the North Fork, passing through some interesting geology and deep, remote forests. Indeed, it is the remoteness of this trail that is one of its primary charms. The SCT seems to get mentioned and hikers are familiar with its higher elevation sections in Deadfall, but the lower areas often seem shrouded in mystery, especially the middle section of the hike, at the head of the North Fork’s canyon. Whether the recent rain has made the upper section inconvenient for hikers, the lower parts still make a great trip. It is possible to set out from the North Fork trailhead and follow the river, nicely swollen with spring melt and recent rains, as far as one desires. 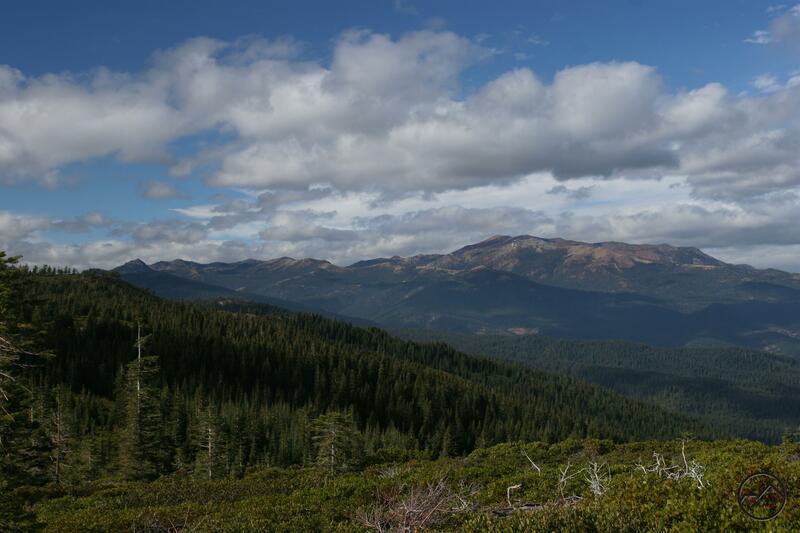 It is about 5.5 miles and 3,000 feet of pretty moderate elevation gain to reach the meadows that are the headwaters of the North Fork. It is a place of sublime, secluded splendor. It may seem a little odd to recommend a trail in the Castle Lake area when discussing hikes with solitude. Yet, for whatever reason, the bulk of the Castle Lake Trail remains a lightly used path despite beginning at one of the most popular destinations in the Mount Shasta area. Many hikers climb up to Heart Lake (one of the best shorter hikes found pretty much anywhere!) but far fewer take the trail that peels off to the east and descends down to Little Castle Lake. This pretty lake has a modest headwall and a lovely complex of meadows. Climbing up onto the rocky headwall yields a fantastic and very underappreciated view of Mount Shasta. Little Castle Lake does see some visitors but significantly fewer than Heart Lake. However, even fewer people venture past the small lake and climb onto the ridge that connects to Mount Bradley. The hike along the ridgetop is nothing short of staggering. Magnificent views of the Eddy Range, the awesome spires of the Castle Crags and looming grandeur of Mount Shasta are constant and nearly overwhelming. Hi Sharon and thanks for the kind words. As far as who the person behind words, I am just someone who loves the outdoors, loves exploring and wants to write about it and share it with others, especially my wife and kids! Awesome photos. 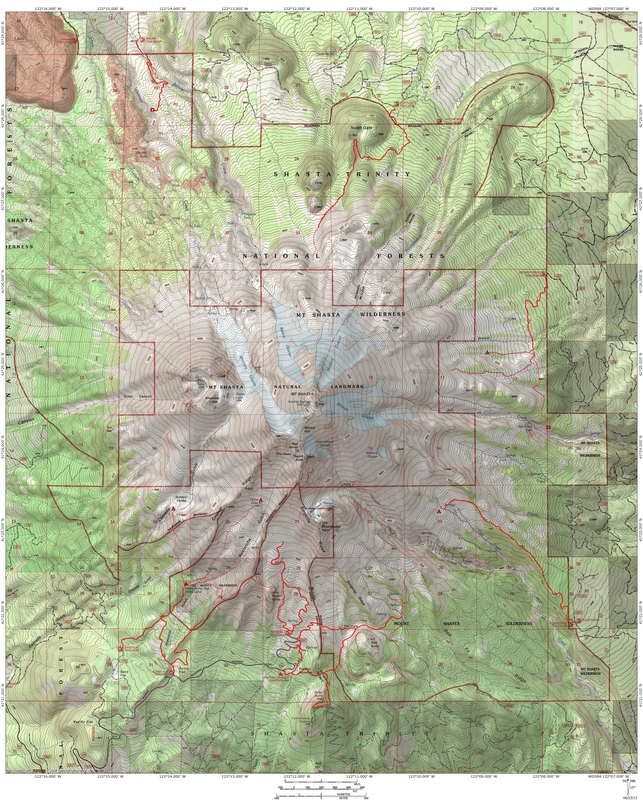 I’m hoping to visit Mt Shasta area and car camp in the national forest this summer. Any suggestions for NF campgrounds with access to trails with good views? Thanks for checking out the site! As far as campgrounds with views, you aren’t going to do any better than Panther Meadow and Castle Lake campgrounds. Both are small and can fill up, but have awesome trails to views, into the back country and very beautiful locations in themselves. The former is only open after July 1. Awesome, thanks for the info. I really like the blog. Okay is it wrong to ask if are there any dangerous wildlife around here? I am bringing my dogs during the hike. Sorry to get to this so late. When are you coming up here? Really appreciate your posts. I’ve done the hike to Mt. Bradley and look forward to the SCT this summer.